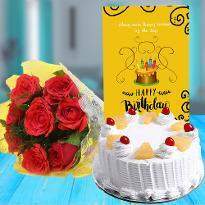 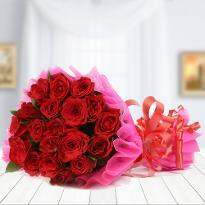 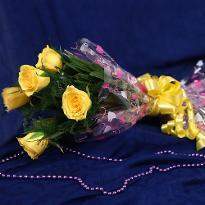 Online Flowers Delivery in Dhamtari - Buy & Send Flowers Now! 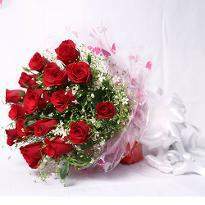 Flowers are the best gift that you can give to your friends, parents, siblings and relatives. 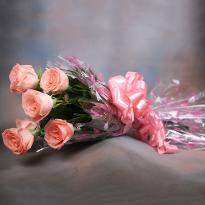 They are the messenger of love and appreciation. 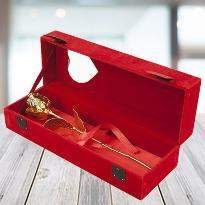 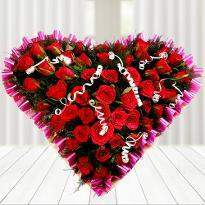 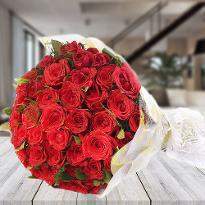 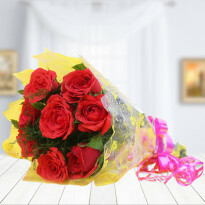 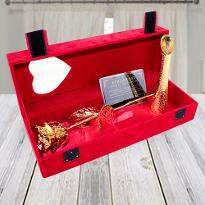 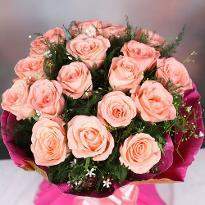 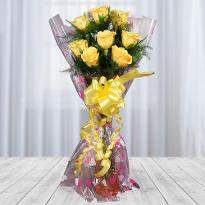 Whether it's the birthday, Valentine day or any other special day, flowers are the gorgeous gift that can work wonders. 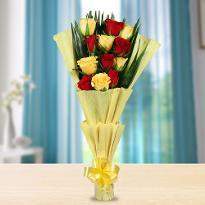 If you want to send flowers online in Dhamtari, then Winni is here to assist you. 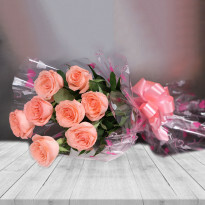 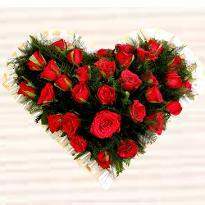 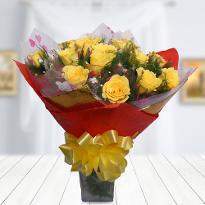 With our online flowers delivery in Dhamtari, you can send your emotions to your loved ones. 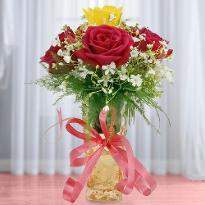 Flowers have the power to convey millions of emotions. 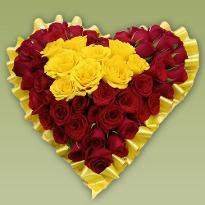 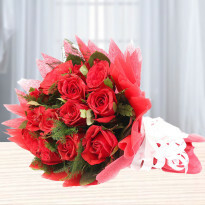 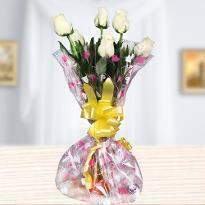 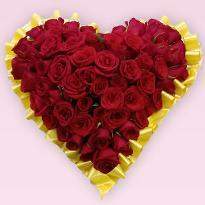 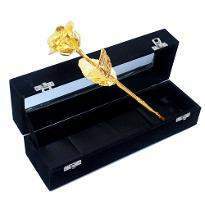 Therefore, send flowers to Dhamtari to express your emotions to your loved ones.